OneDrive for Business is a big part of every Office 365 plan. As an IT administrator, you need to find ways to more efficiently set up such solutions. We already discussed how to set up OneDrive for Business for all your tenants. Now, let’s look at how you can deploy the OneDrive Sync client in your work environments. We will focus on deployment methods and security controls. Before we start deploying the client, we need to understand its software requirements. The OneDrive sync client is supported on Windows 10, Windows 8.1, Windows 8, and Windows 7. It’s also available for Mac OS; however, the deployment process is slightly different, and we will cover this in one of our future articles. Microsoft recommends using Office 2013 or 2016 for better experience and compatibility. To set registry keys on computers in your domain, you can use the OneDrive.admx and OneDrive.adml Group Policy files in the OneDrive Deployment Package provided by Microsoft. This helps you configure all the Group Policy based settings, which we’ll discuss next. To deploy through SCCM, you can save the OneDrive setup installer for Windows to the network share. The installer is available here. The installer will place the OneDrive executable file under %localappdata%\Microsoft\OneDrive. As OneDrive does not support single sign-ins using Windows credentials, you can help users sign in to the Sync client via SCCM. 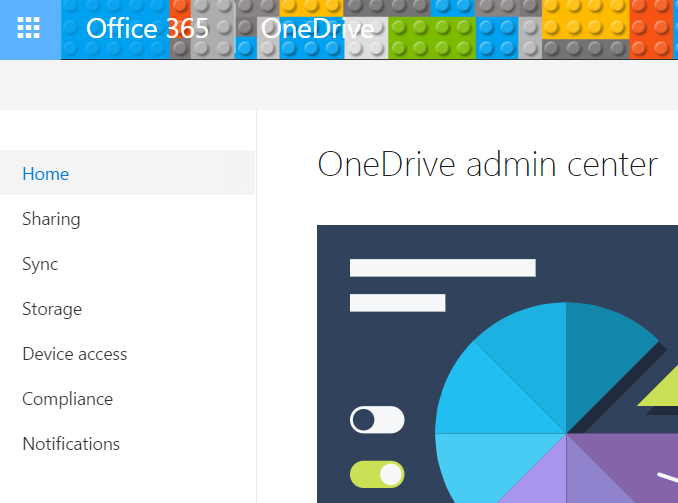 Choose Admin centers from the left-hand navigation and click on Select OneDrive. You can choose a location for OneDrive for Business files. 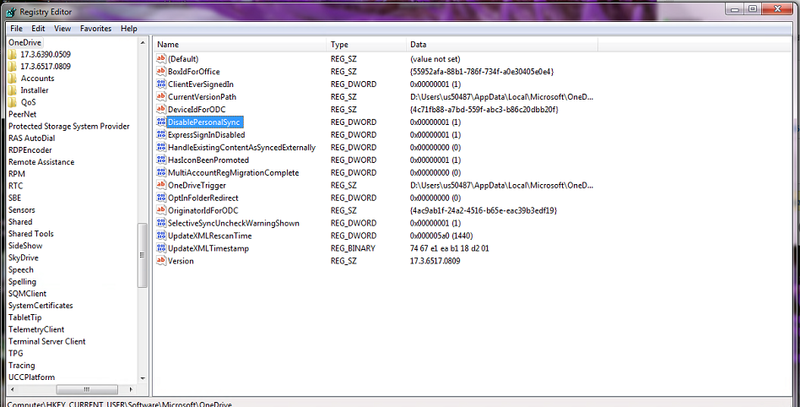 However, you should have one common location for Sync folders to help you troubleshoot and locate missing files. You can set a specific path as the default location for a folder. By default, the path is under %userprofile%. 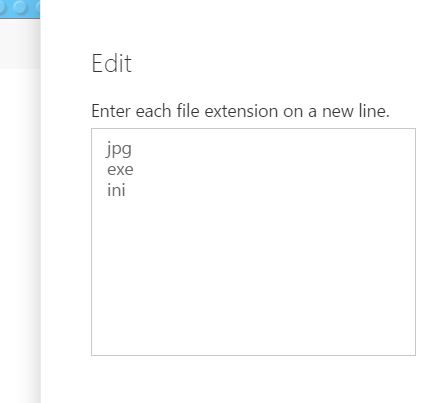 Once this is done, the local folder will default to the path that you specify in the OneDrive ADMX file. Note: if you work with shared computers, you should keep the default location under %userprofile%. To use this policy, you must update the OneDrive.admx file in your Group Policy central store and add your tenant ID. Under Sync Settings, check the “Allow Syncing only on PCs joined to specific domains” option. 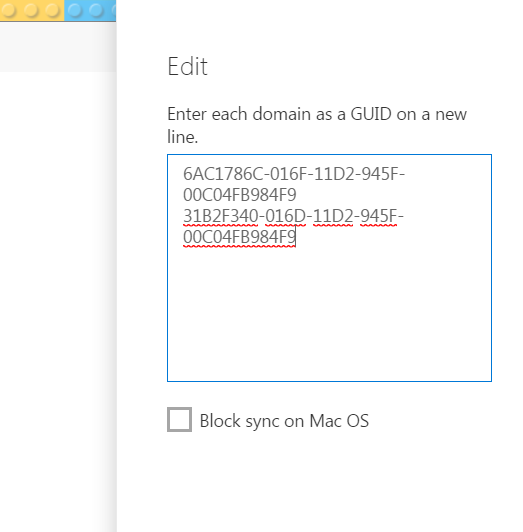 Click on Edit Domains and add the Company Domain GUID in the box. Save your changes when you’re done. 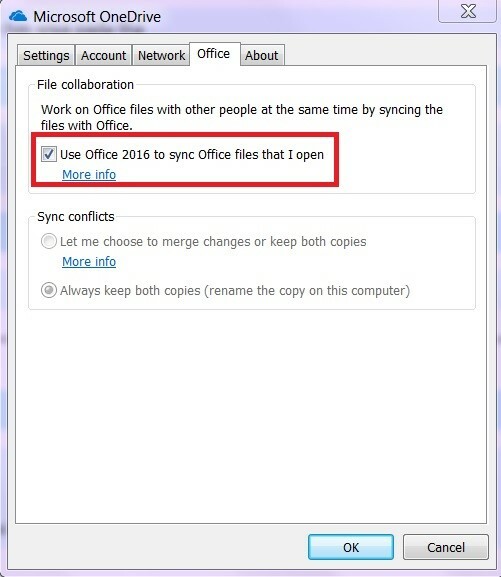 This policy allows users to only use the company machine when syncing files. 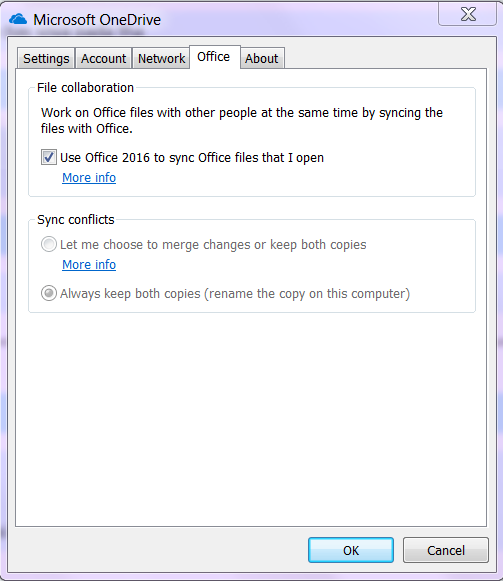 Microsoft can synchronize personal OneDrive accounts. However, your business might ask that your remove access to personal cloud storage. This is why Microsoft included this setting. By default, users are allowed to sync personal OneDrive accounts. Once this is enabled, your users will see an error if they try to synchronize their personal OneDrive accounts. Their files will remain on the computer but will be unsynchronized. Under Sync Settings, check the “Block Syncing of specific file types” option. Click on “Edit extensions” andadd yourextensions on separate lines. Click Save when you’re done. This policy is helpful if you have poor bandwidth, as it lets you configure the maximum percentage of bandwidth that a computer can use to upload files. Because the bandwidth available to a computer is constantly changing, a specified percentage allows Sync to respond to fluctuations in bandwidth availability while synchronizing in the background. The lower the percentage, the slower it will synchronize files. It is recommended that you keep a value of 50% or higher. By default, OneDrive uses 99% bandwidth. This policy allows synchronization at full speed for one minute, after which it will slow down to the specified upload speed. This means that a very small file will be uploaded quickly because it fits within the one-minute synchronization, whereas large files will be uploaded while keeping your bandwidth usable. To enable this policy, sets the following registry key value to a number from 10 to 99. Use hexadecimal values. For instance, to set your bandwidth percentage to 50%, use the hexadecimal value for 50 (which is 00000032). This policy helps administrators to prevent users from accessing OneDrive and SharePoint content on devices outside of specific domains and networks. In order to control access based on a network location, select the “Allow access only from specific IP address locations” checkbox and then click Add locations directly below. Scroll through, and click Save when you’re done. The coauthoring feature was initially unavailable, but it’s now available as a policy that you can configure. It’s recommended that you enable this feature. This policy defines what happens when there’s a conflict between file versions during synchronization. By default, users decide if they want to merge, change, or keep both copies. They can also configure the Sync client to always keep both copies. You need to enable the file collaboration policy (step 4) in order to access this option. We recommend using the third option to allow internal users to invite new external users. The fourth option will increase the chances of confidential data loss because file links can be accessed by unauthorized users. Enter the number of days in the “Days to retain files in OneDrive after a user account is marked for deletion” box. Click on Save to update your changes. These are just a few of the configurations that we find useful when deploying OneDrive for Business. Do you have any others to add? Let us know in the comments.